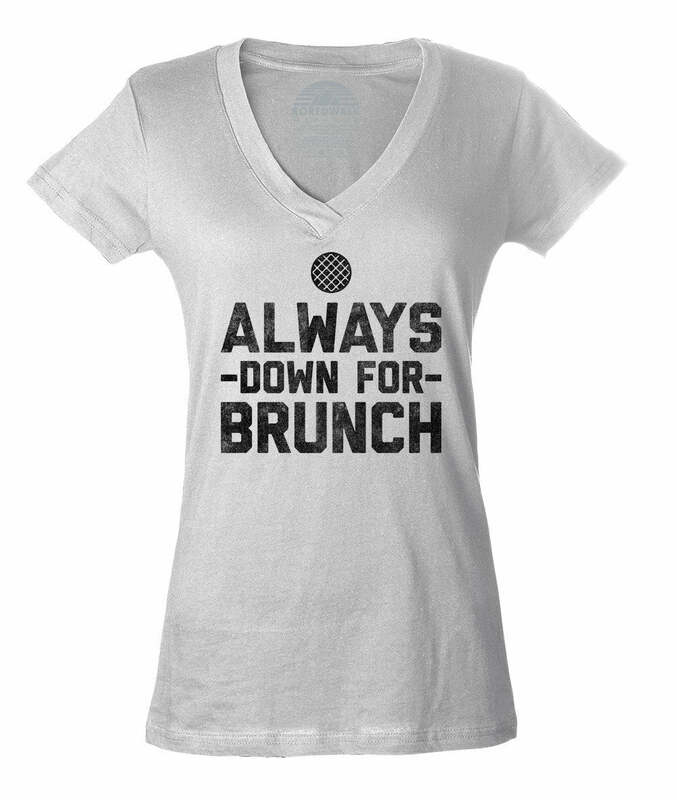 Complete your brunch outfit with our Bloody Mary funny drinking shirt! 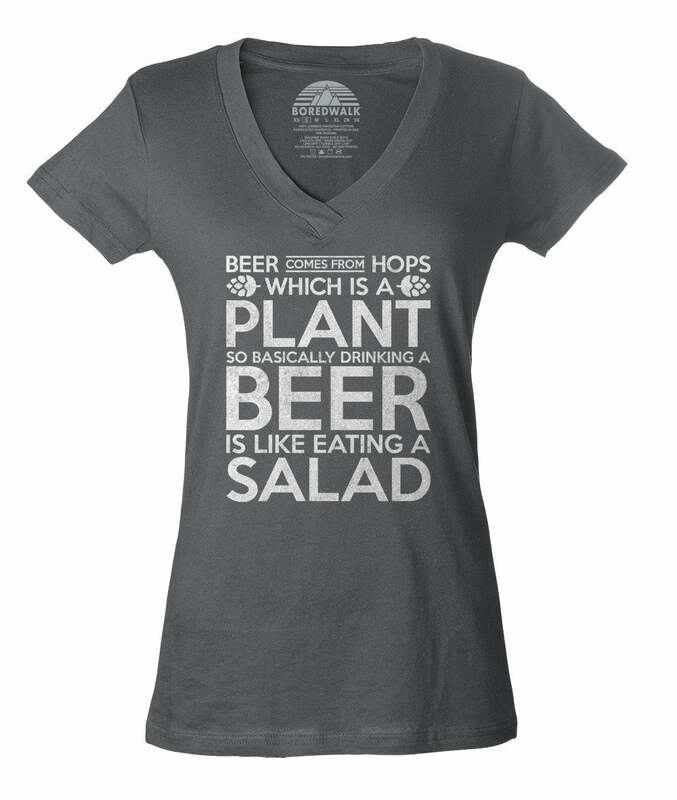 This funny alcohol shirt features one of our favorite drinking quotes, and reminds us that while a martini may not be an acceptable breakfast drink, a Bloody Mary certainly is. Whether you need a funny alcohol tshirt, bartender tshirt, drinking tshirt, or bar tshirt, this funny booze shirt is a hipster drinking tee that'll have you feeling confident about your next cocktail!